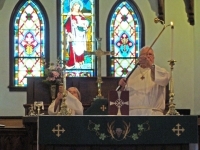 Our 10:00 a.m. service alternates to include contemporary services every few weeks. 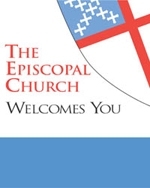 Our contemporary services are still from the Episcopal Book of Common Prayer but will include more music. The LORD is full of compassion and mercy, slow to anger and of great kindness. For as the heavens are high above the earth, so is his mercy greatuke upon those who fear him.